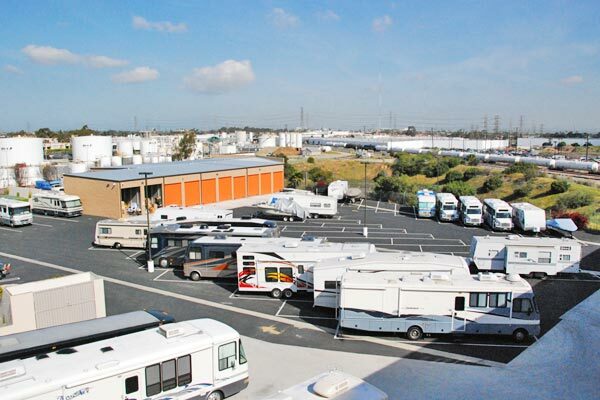 RV, Boat and Camper Storage is available at SOS Storage Centers, now serving the South Bay. Storing your RV, camper or boat has never been easier or more convenient. SOS handles everything for you at a very reasonable cost and we have serveral convenient plans that fit a wide range of budgets. SOS Storage Centers features the largest selections of amenities and services for the storage of your vehicle or boat in the South Bay! SOS is currently taking reservations for every type and size of vehicle. Be sure to take advantage of our lowest cost. Move in now!